We are excited to be offering the Chimera Allroad with two fork options. 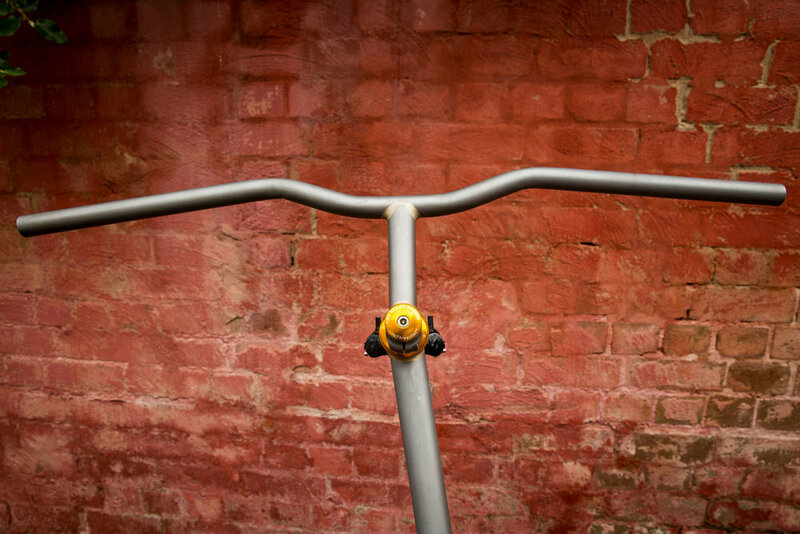 - Columbus’s new Futura Cross carbon fork, with adjustable trail. 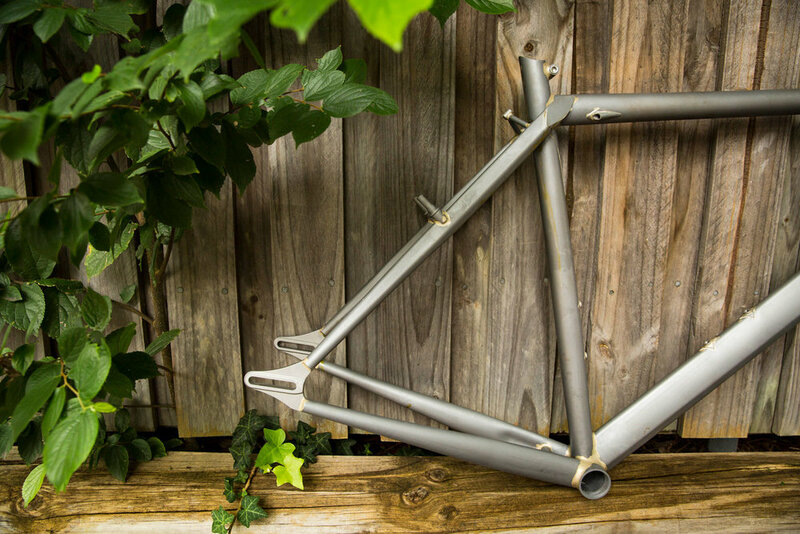 - Chimera custom steel segmented fork (2nd photo). Both forks can fit up to 700c 47mm & up to 650c 2.1” which gives you an insane choice of rubber to fit !